My name’s Dave Coleman and I’m the Group Chairman of Coleman & Company Ltd – one of the UK’s leading specialist demolition contractors. On 16th October 1962 my parents, Jack and Norah Coleman started trading as J.E. Coleman in the back room of our family home in Stechford, Birmingham. This means October 16, 1962 marks our 50th Anniversary with Coleman & Company now being a multi million pound business with an enviable list of blue chip clients operating across the UK and abroad. Entering our 50th year is a very proud moment for me and I wanted to share a mixture of humour, stories, insight and practical advice with regards to my 50 odd years in the demolition industry. This is why I have decided, once a week to post my Demolition Diaries. I was initially going to publish my thoughts as a book but I wanted to develop a blog. My hope is that people will share the blog with industry colleagues and even share stories and pictures which relate to mine. I hope you enjoy my Demolition Diaries. 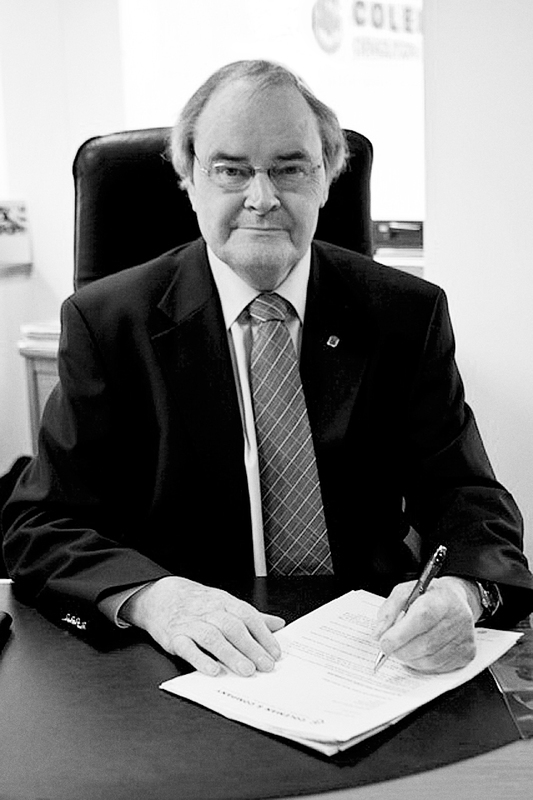 Dave Coleman, Chairman, Coleman & Company Limited.